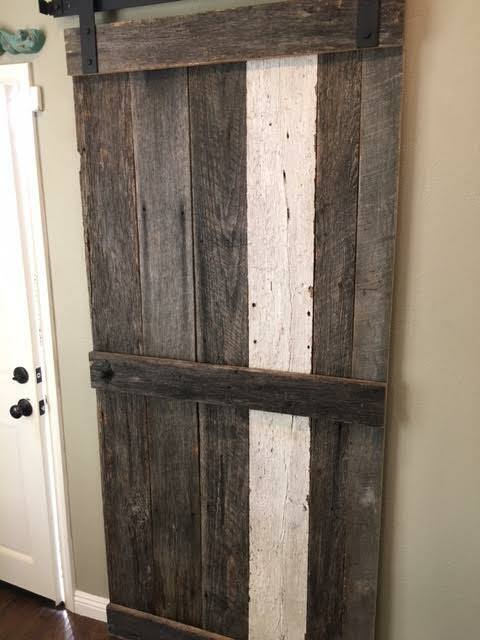 "I wanted to write to tell you I have completed building my barn door from the wood I purchased from you. 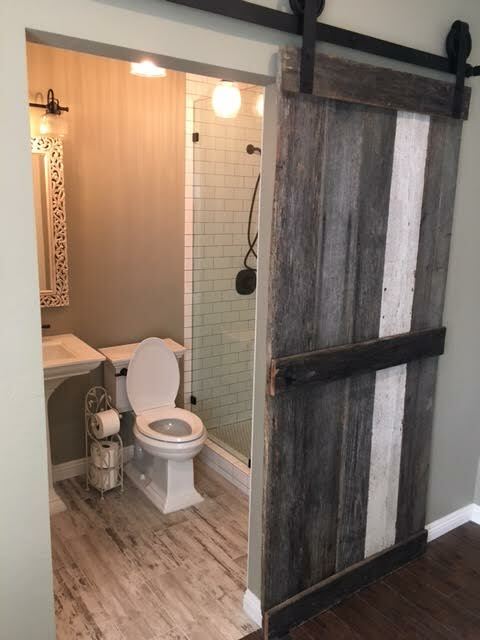 I want to thank you for your technical advise on building it. It has exceeded my customers and my expectations. I am confident when I say that this is only the beginning of using your products and shopping from your location. Thank you very much for all your help."